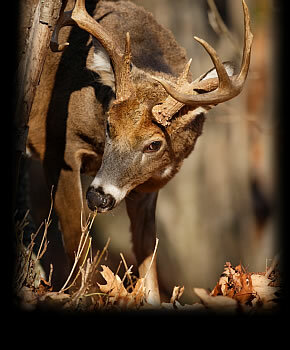 We provide our customers trophy whitetail deer hunts on private well managed property. W.W. Outfitters, Inc. offers some of the finest and most affordable south east texas hunting packages. We offer both archery and rifle hunts. We also welcome you to bring your spouse and youth hunting partners. Our well trained hunting guides are responsible, professional and courteous. They will help you and your hunting partners to take a buck that has reached full maturity. This helps you and it ensures that our future hunters will continually be able to take bucks with true trophy racks year after year. Because of our reputation for excellence much of our business is repeat customers. Book your rut hunts early to ensure we have your spot reserved. The rutting season in Texas comes at a different time than most of the US. Therefore, your Texas rut hunt with W.W. Outfitters will not interfere with your favorite local deer hunting. Texas wildlife officials reported in a recent 3 year study that rutting deer can be found during most of the Texas hunting season. Most does were bred from October 8 to December 30. The study reported the peak breeding dates are between November 20 and December 3 in the areas we hunt. Call today and reserve the date that is best for you. Hunting the rut will help your chances of that taking that big buck. Anything that encourages a buck to move improves your chance of seeing one. Trophy bucks, like most male mammals, lose a lot of their natural caution when the scent of a receptive female is in the air. If you are ready to bag a trophy deer, now is the time to call WW Outfitters. We will put you in the right spot to help fill that spot on your trophy room wall. Call early to reserve your hunt. 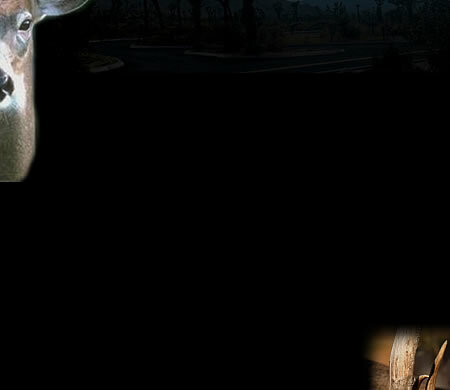 We will provide you with a hunting adventure that you and your friends will remember for ever. Contact us now and enjoy the excitement of a truly special hunting season. Share your hunt with your friend and family!